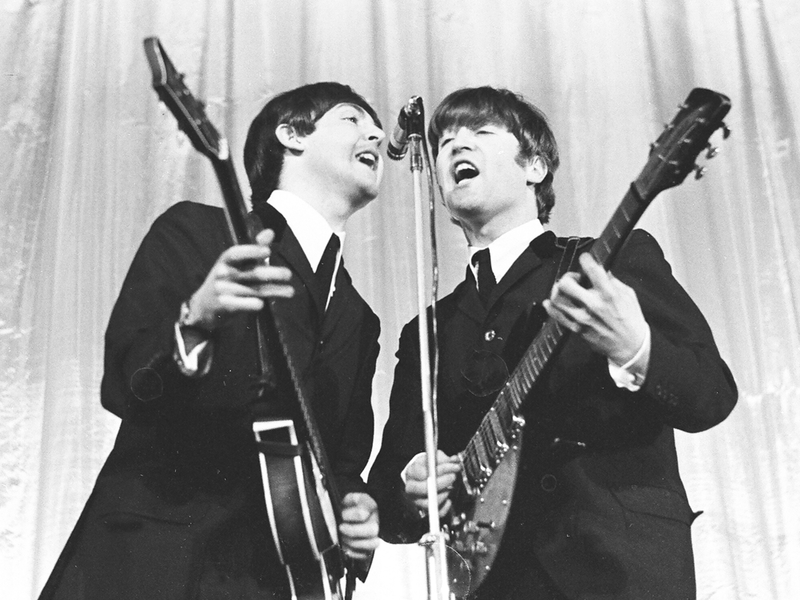 “In My Life” was written mainly by John Lennon and credited to Lennon–McCartney, the major song-writing duo of the Beatles. Later news reports showed that John Lennon wrote most of the song, and it is clearly “Lennon-ish”, but Paul McCartney and Lennon later disagreed over how much each of the two band members contributed to the song. It was mostly about the melody that they disagreed. If I remember correctly, the electronic piano solo in the middle, added by Martin (who was a classically trained musician), was added during a lunch break when the band members were not around. Personally, it never sounded quite right to me, so I’ve taken the liberty of changing it a bit. I’ve also repeated the 2nd verse to make the piece a bit longer. 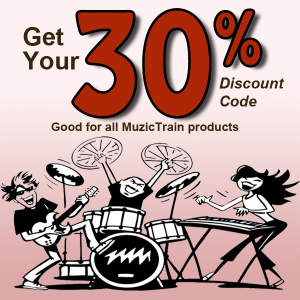 Developer of online music resources.